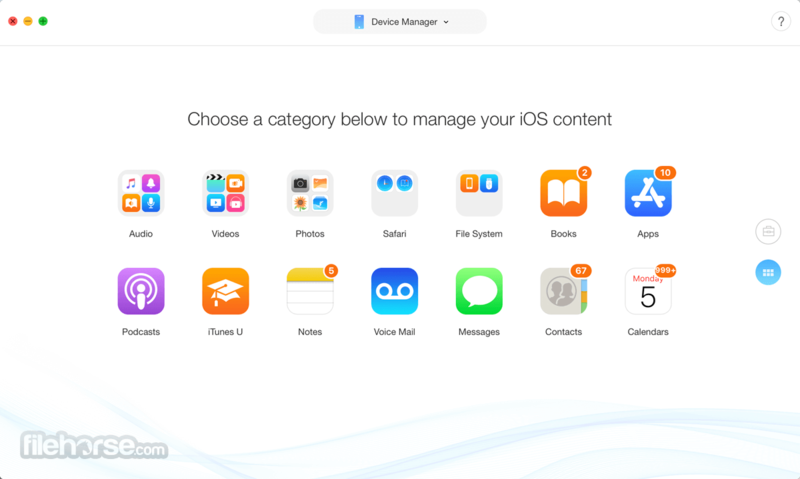 AnyTrans for Mac is an emphasized and complete iOS content manager. 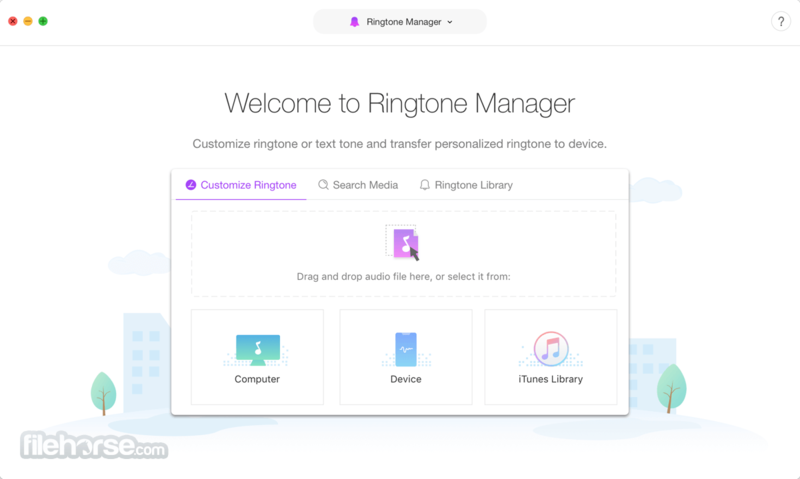 It gives both control and freedom over all users iOS data and files, including music, videos, photos, messages, books, Safari history, voicememo, no matter the content is on an iPhone, or iTunes backup or even from iCloud. AnyTrans for Mac is the first solution that makes your iPhone capable of playing any video you have. 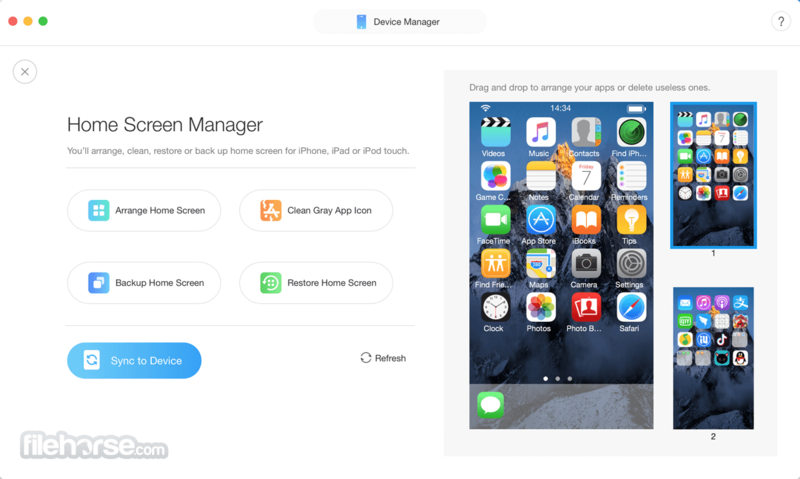 Owning such an iOS file manager on your desktop, you are now free to put all your classic movies or camcorder recordings, right onto your iPhone or iPad. As the sound and image will be perfectly optimized, that's how AnyTrans excels to give you the best viewing experience. Everything you know about full-time assistants is built inside of AnyTrans. Contact, call history and every piece of your personal data that counts in your daily life, AnyTrans will put them in a readily available situation on your computer, with the most commonly used format. That's the way it should be, and AnyTrans makes it a reality. You put daily life on your devices, and the automatic iCloud backup takes care all of them. AnyTrans just lets more surprises come to life. 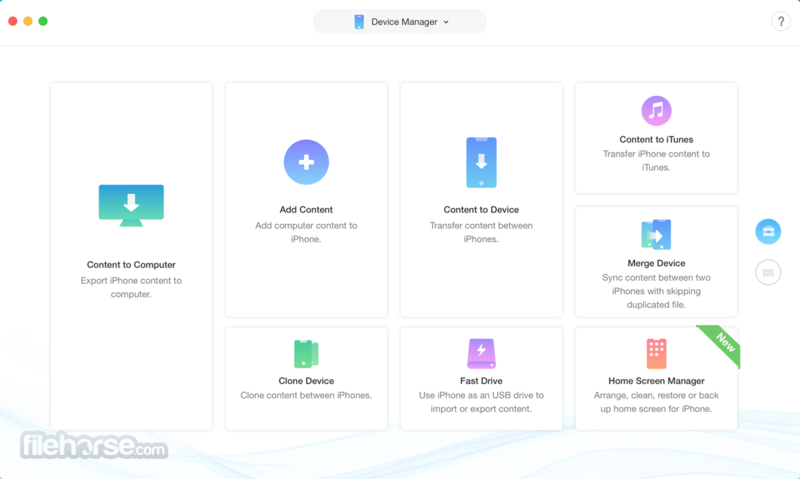 All the content saved on your iCloud and iCloud Drive, is now completely visible and available to download, explore and even extract, with full access. Through leading you to explore the inside essences of your iPhone, AnyTrans will give you a new sense of "you are more powerful than you think." 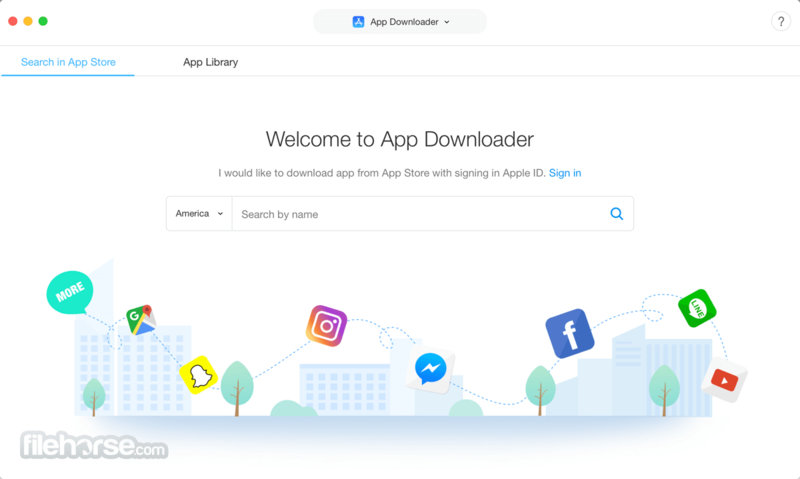 Browsing iOS system without any limits, saving files if necessary, and discovering much more secrets hiding behind, AnyTrans for Mac helps find out what your iPhone is really capable of. Note: Requires iTunes. Limited to 50 transfers.